SINGAPORE - The Bird Park will be relocated from Jurong to Mandai as part of a new 126ha eco-tourism hub in northern Singapore. One of Singapore's most iconic attractions, the avian paradise has 19 exhibits and is home to 5,000 birds from more than 400 species, a far cry from the early years when there were 1,000 birds from 60 species. Here are some interesting facts you might not have known about Singapore's oldest wildlife park. The attraction was built on the vision of former Deputy Prime Minister, the late Dr Goh Keng Swee, who saw value in having a bird park in Jurong as a green escape in an urbanising city. In 1968, when asked why not a zoo instead, Dr Goh said: "Birdseed costs less than meat." In former Prime Minister Lee Kuan Yew's book From Third World to First: The Singapore Story, it was mentioned that Mr Lee and Dr Goh felt big-ticket tourist attractions, like tigers and elephants, were very expensive to upkeep. Hence, a bird park was built ahead of a zoo. On Jan 3, 1971, Jurong Bird Park, built at a cost of $3.5 million, was opened to the public. 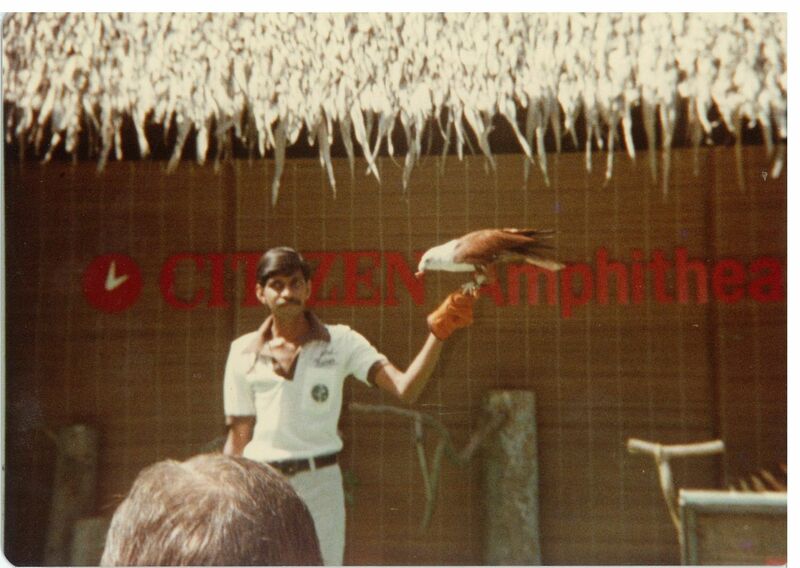 The evolution of the park's iconic bird show began in 1982, when the birds were known for performing kitschy tricks such as riding bicycles on high wire and playing basketball. In the mid- to late 1990s, staff realised they should not be making the birds do stunts that a human could do. The birds were then trained to showcase their natural abilities instead, such as swooping above the audience's heads or engaging in cheeky banter with the presenter. The park underwent the most changes during the 1990s. At least four new exhibits - including the Jungle Jewels Flight Aviary, one of the four large free-flight aviaries where visitors can get close to birds such as the yellow-hooded blackbird and sun conures - were introduced. A $10 million makeover was completed in 2006, including a new entrance plaza and the park's own Bongo Burgers restaurant. 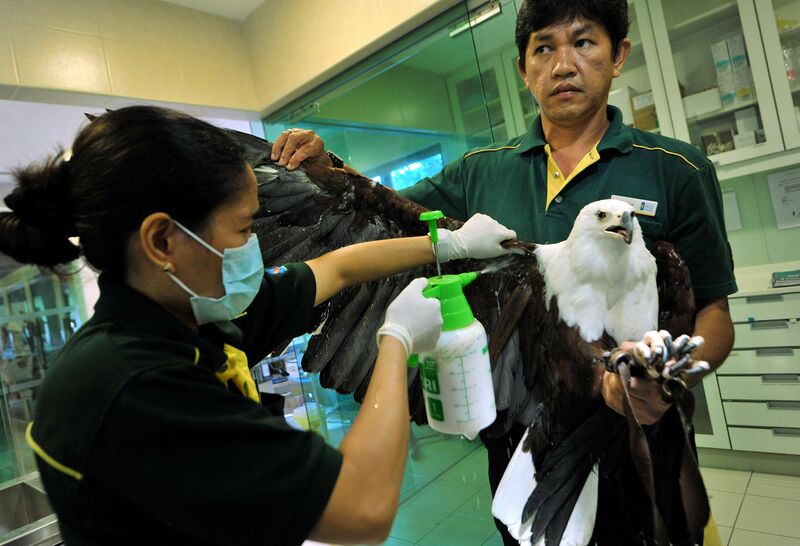 It also boasts an avian hospital, and its breeding and research centre was opened in 2012, giving visitors a behind-the-scenes look at the growth process of birds from incubation to weaning. More than 200 species have been bred at the park since day one, including threatened species such as the Bali mynah and blue-throated macaw. The 2ha Waterfall Aviary is the second largest walk-in aviary in the world, home to more than 600 free-flying birds and a 30m-high waterfall. The nine storey-high Lory Loft is the world's largest walk-in flight aviary for lories and lorikeets, with over 1,000 free-flying lories in a space covering 3,000 sq m.
The park has long been a favourite haunt for school excursions, family day outings and shutterbugs. Like many Singaporeans, Prime Minister Lee Hsien Loong holds fond memories during his visits over the years. 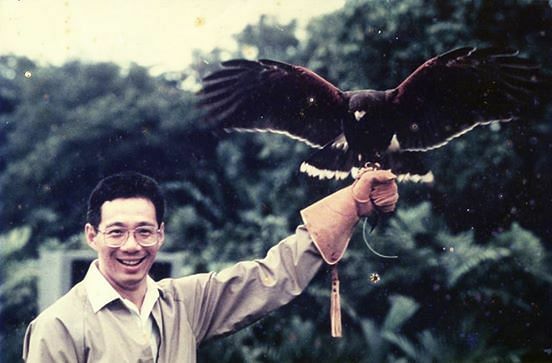 In a Facebook post in January, he shared a 1988 photo of a Harris hawk perched on his hand when he opened the Fuji Hawk Centre (now the Hawk Arena).